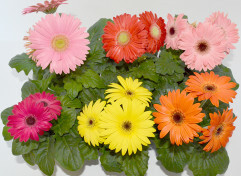 Gerbera Daisy plants, with 30 fellow varieties, are one of the most popular, frequently delivered and self-grown flowers across the world. 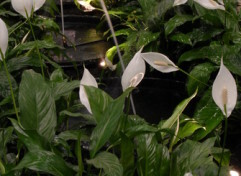 Originating from South America, spectacular spaths (also known as the peace lily or sail plant) are a wonderful, easy-going addition to any décor – whether you’re a seasoned houseplant gardener or new to the whole houseplant thing. 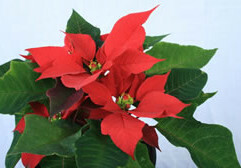 Poinsettias (also know as Mexican Flame Leaf) are traditionally associated with the festive season. 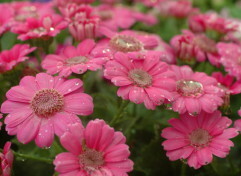 Nothing says summer like beautiful mounds of brightly coloured mums! 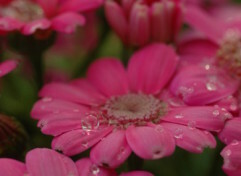 Originating from eastern Asia, the common chrysanthemum has been cultivated for centuries (they were first cultivated in China as a flowering herb as far back as the 15th century BC). 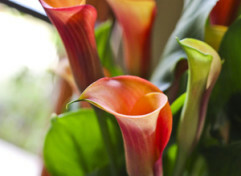 Calla Lilies are one of the most beautiful flowers with a unique flower form. General Information: There are hundreds of species of figs in the Ficus genus, most of them tropical and evergreen, although some are deciduous. Life is a garden is filled with glorious plants, but why not make your indoor rooms just as exciting by adding some interesting or colourful houseplants to the patio or living areas? 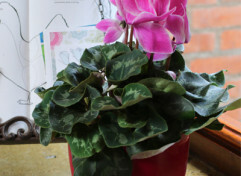 Follow this winter checklist for happy and healthy indoor plants. Indoor plants bring a touch of the outdoors into our homes and are an especially welcome addition in the depths of winter. 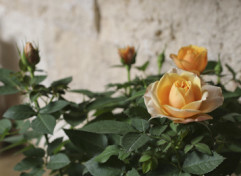 A rose is a woody perennial of the genus Rosa, within the family Rosaceae. 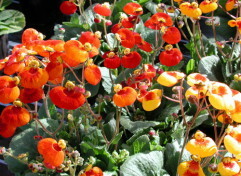 Find out how to get the best from your indoor plants in winter! Patio - Cyclamen The blossoms of the cyclamen twist and turn like tiny butterfly wings. 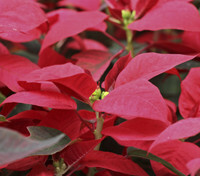 Brighten up your home in time for festive celebrations! 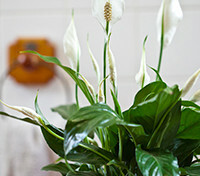 Indoor plants offer an instant solution for drab rooms. 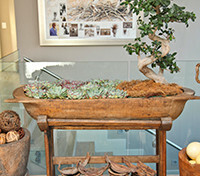 As gardens become smaller, plant lovers are increasingly creating green havens inside their homes.